Prosper Dragon does digital marketing like no other, with passion and a detailed map of your competition. Whether you're a small business or independent contractor or freelancer, you need great marketing in your life. Yes you do. Marketing is a marathon not a sprint. Consistency is a must. Being a business owner, you don't have time to learn SEO and strategic direction and all that stuff. You also don't want to spend a fortune contracting with a huge marketing firm. 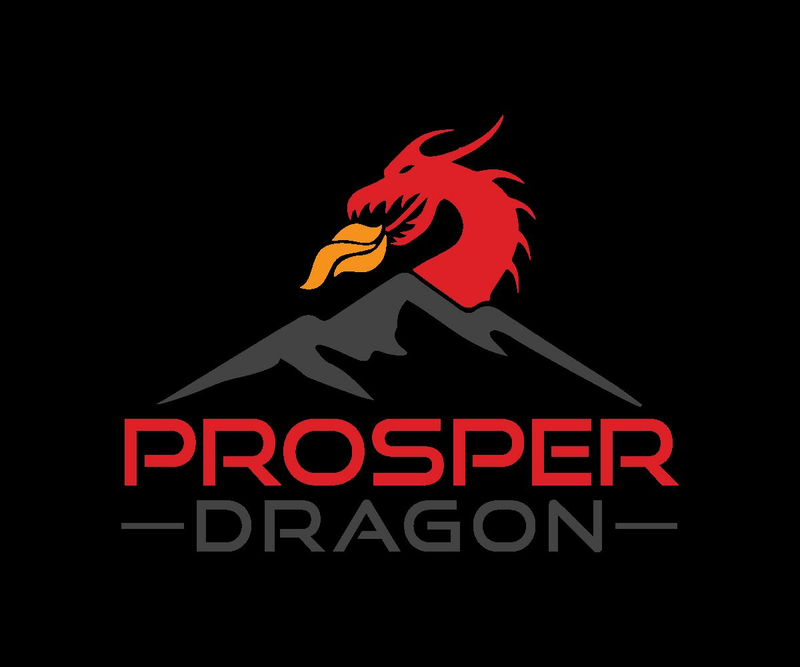 Enter the Prosper Dragon. Your business is unique and the color of its scales and wings are its own. So let us hatch your dragon and see how high it can soar!